Mrs. Windham has been the Library Media Specialist at U.S. Jones Elementary since 2012. She also has 7 years of experience teaching Kindergarten. She received a Bachelor's degree in Elementary Education from Auburn University. 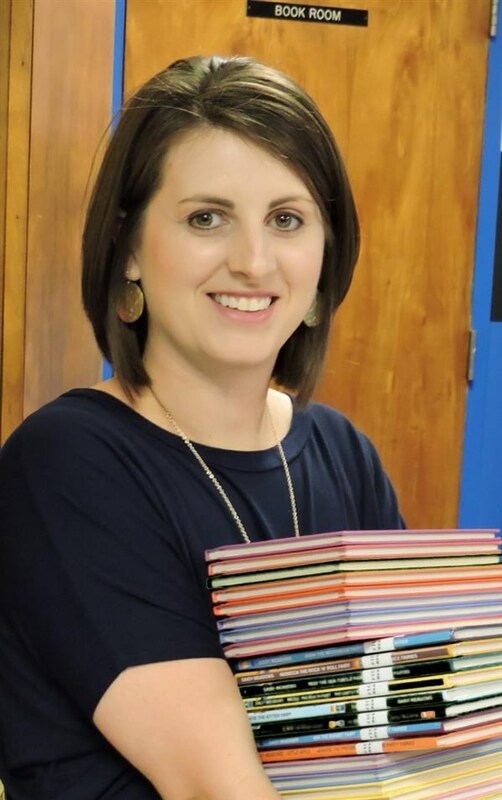 Mrs.Windham also holds a Master's degree in Library Media from the University of West Alabama. Mrs.Windham is married and has 2 children. In her free time, she enjoys traveling and reading.